Hey all I’m back with the “sequel” to The Phantom Hourglass for this week’s Retro Game Friday! 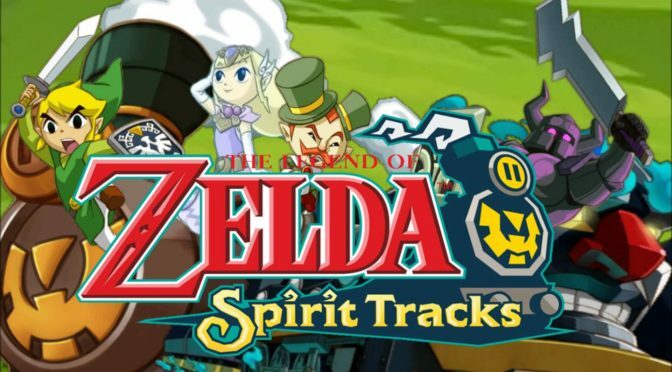 It’s The Legend of Zelda Spirit Tracks! 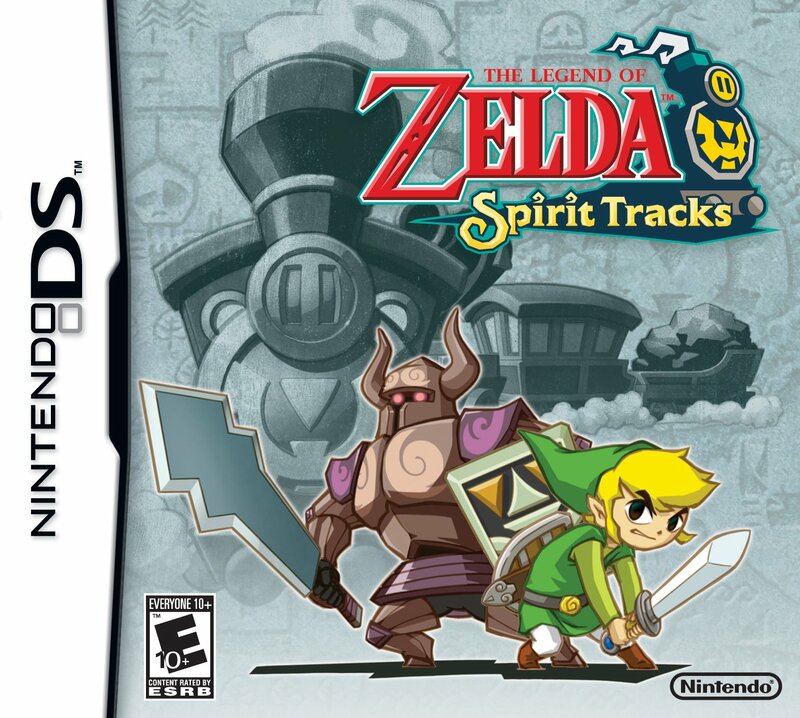 Spirit Tracks takes place one hundred years after the events of both The Wind Waker and Phantom Hourglass. 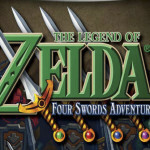 The game is set in the land of New Hyrule, a new kingdom founded by Tetra, some point after the events of Phantom Hourglass. An incarnation of the protagonist Link, an engineering apprentice ready to become a qualified train engineer, travels to Hyrule Castle to receive his engineer’s certificate from current incarnation of Princess Zelda (Tetra’s granddaughter/descendant). Although Zelda’s adviser, Chancellor Cole, believes the ceremony is pointless, as the Spirit Tracks that make up the train systems around Hyrule are slowly disappearing, Zelda continues with the ceremony. 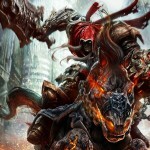 Plot: The plot is okay, pretty decent, but frankly the gameplay wasn’t quite as good as the previous game. Characters: The characters were good for the most part. Not super duper amazing though. 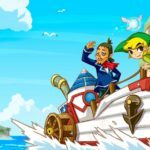 Gameplay: It played a lot like Phantom Hourglass, but the Train system wasn’t as good as the sailing system used in Phantom Hourglass. Frankly the dungeon design was also fairly frustrating as well, with the puzzles in the Tower being frustratingly difficult at times. At least that’s how it was for me, granted that I hate touch screen controls, I just didn’t like using them all that much. Give me a standard control scheme over gimmicky ones and I’d be fine with the level of difficulty. Art: It’s aged poorly. But that’s 3D artwork for you. 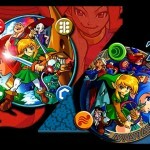 Music: Classic Zelda, nothing more need be said. Overall: If given the ability to play with a normal control scheme this game would’ve been much better, but otherwise this wasn’t the best Zelda game I’ve ever played. 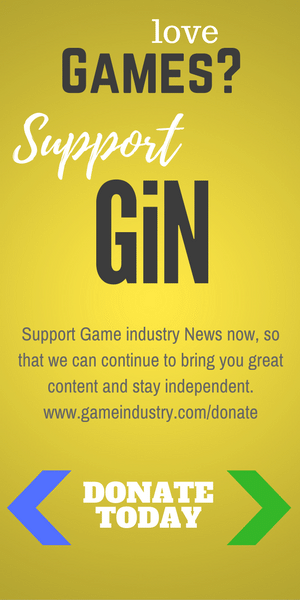 For those who like: Trains, Action, Adventure, Zelda Games, Decent Plot, Okay Gameplay, Good Music.